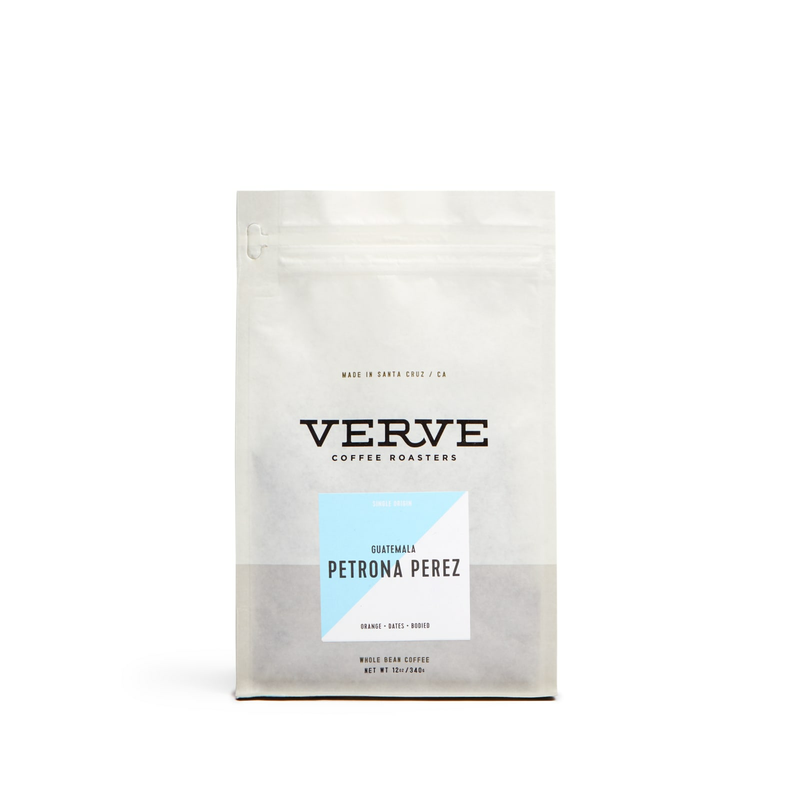 Bold ripe fruits burst forth from this full-bodied cup. We're finding a juicy navel orange acidity that pairs beautifully with a lingering lemon-curd sweetness. Co-founder Colby Barr travels with a personal coffee kit – complete with an AeroPress, pocket scale, and grinder.